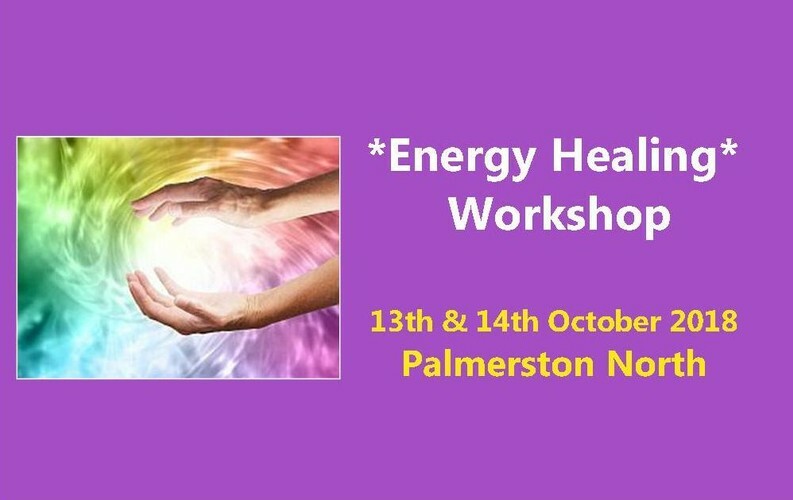 Learn the beautiful art of Energy Healing. Auric/Magnetic Healing - (As taught by the late Colin R. Lambert). - How to perceive the energy field. - Demonstration & practical hands on. - How & who ‘magnetic healing’ can help. - Chakras & the ‘Endocrine System’. (Must attend Day 1 first) 9 a.m. – 5 p.m. Patient care, Sealing Aura, Energy Diagnose Confidence building, working with your senses, animals plus more. $150.00 Sunday (Day 2 Course & Manual (Must attend Basic 1st) Total: $300.00 - $280.00 (Early birds in by 28.9.2018). Morning & afternoon tea provided with herbals, tea & coffee. Books, CD’s & Energy Checks for sale. Phone - 06 323 7468 or Cell 027 406 7750. Closing date: 5th October, 2018 – limited spaces available.